I scream, you scream, we all scream for an ice cream costume! 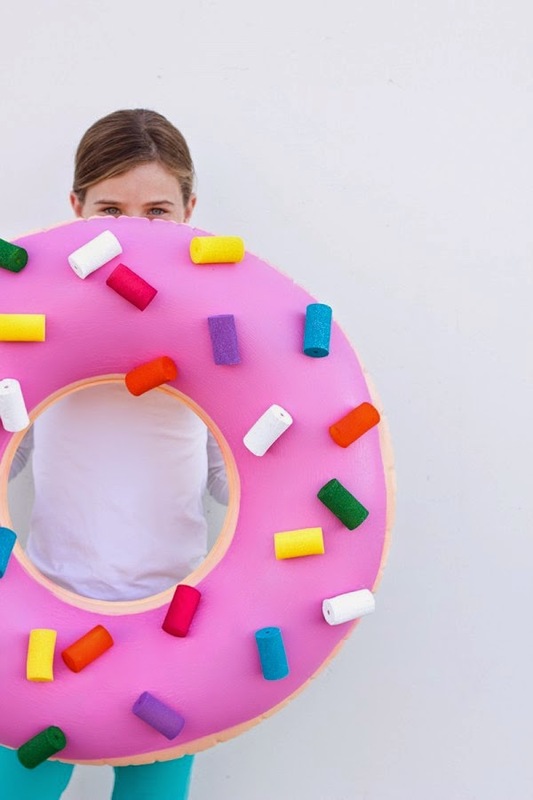 While I'm not planning on dressing up for Halloween this year, I thought these DIY costumes were too cute not to share. They're able to be recreated with mostly things you already own, and are too stinkin adorable, guaranteeing you'll get lots of compliments! 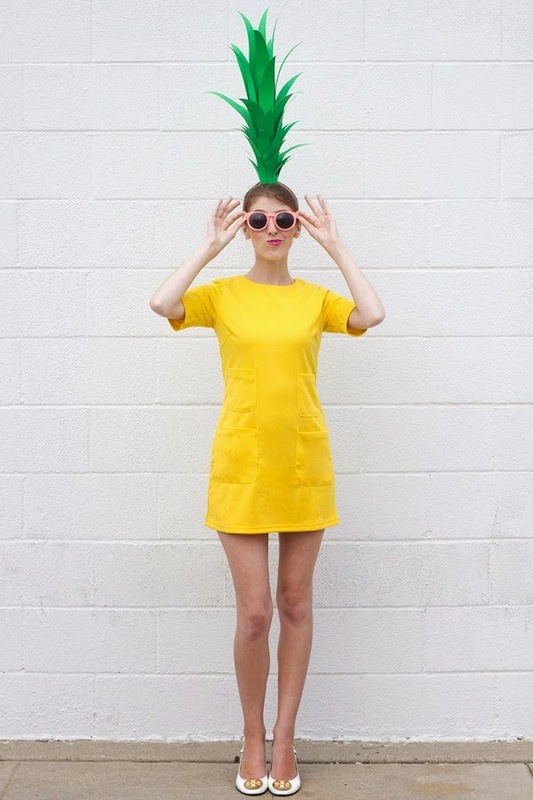 I'm kind of obsessed with the pineapple one in particular, and would love an excuse to wear a summery yellow dress one more time before winter hits! Are you dressing up this year? Do share! What cute ideas! Love the ice cream!